For many petrolheads, the top speed of a vehicle is what matters most. However, is it actually the most adequate measure of a car’s true capability and performance? Many experts are sure that the top speed has become less relevant today.Come to think of it, can you easily find a location where you can actually achieve the maximum speed? In this situation, acceleration becomes a more and more important measure of how fast a vehicle actually is. Finding the fastest 0-60 car becomes not less relevant than measuring the top speed. And there’s also one more reason for this, in addition to the one mentioned above. For a racing car, the ability to gain speed coming out of a corner can produce a profound effect on the results of the race. It’s no surprise that many carmakers invest millions in creating cars that are accelerating faster than their predecessors! It is an international tradition to measure cars by the 0-100 kilometer scale, which is actually the same as 62 mph. However, in the US 0-60 scale is more common. We’ve opted for the latter. To make things easier, we’ve dismissed the difference of 2 mph. 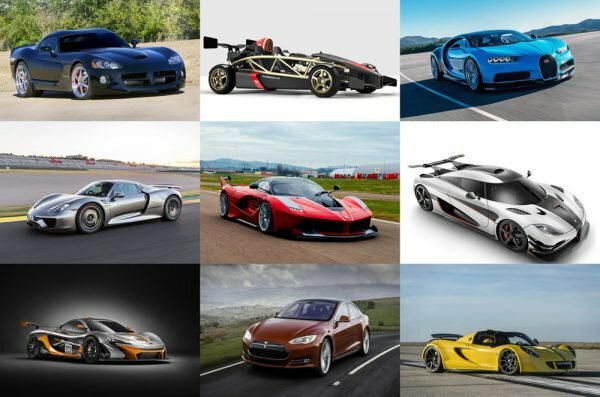 Here are the 10 cars that can yield 0-60 sooner than any others. Ready to find out what’s the fastest 0-60 car? With its astounding 0-60-mph time of 2.5 seconds, the 2015 Koenigsegg One:1 is the last on the list, yet only 0.3 seconds behind the leader. 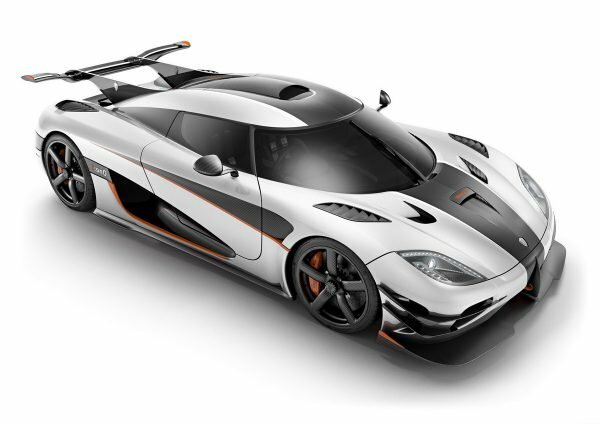 We should also point out that Koenigsegg One 1 top speed is 248 mph. What’s the secret to the car’s impressive performance? The very name of the vehicle reminds of its unusual horsepower-to-kilogram weight ratio (1:1). Also, it is capable of running on a variety of fuels, from gasoline and race fuel to E85 biofuel. 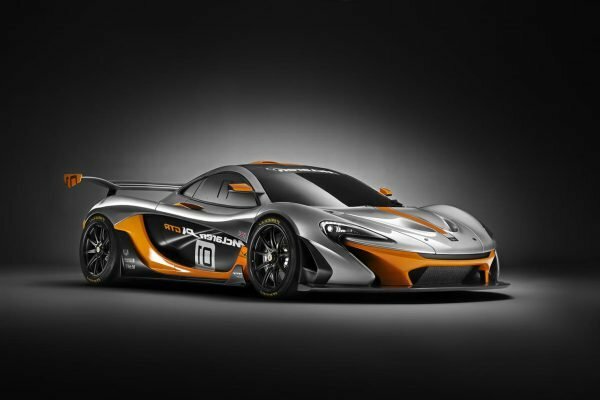 With its hulking 3.8-liter V-8 and electric motor , the 2016 McLaren P1 GTR yields 60-mph in 2.5 seconds. It produces about 1000 hp, but unlike many other cars that are as powerful, the P1 GTR doesn’t weigh two tonnes. And that’s in spite of the fact that it is equipped with a battery pack and hybrid powertrain! The supercar was unveiled at the 2014 Pebble Beach Concours d’Elegance. 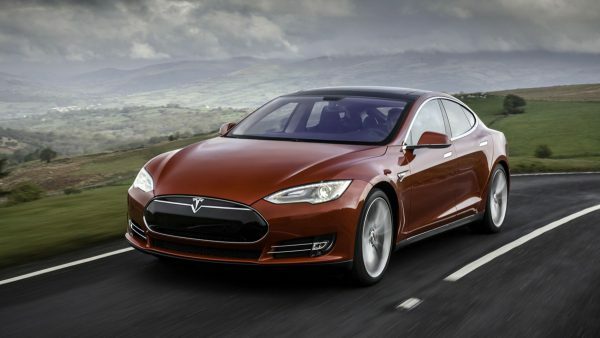 The 2017 Tesla Model S P100D ‘Ludicrous Speed’ Upgrade was designed as a go-faster version of the Model S. Naturally enough, it accomplishes the sprint to 60 mph faster than any other Tesla available (2.4 seconds). The pure electric, all-wheel drive car has 4 doors and accommodates up to 5 adults plus 2 kids. In addition to this, it offers generous luggage space. These characteristics make it very different from an “average” massively fast monster. The Sesto Elemento was unveiled as a concept in November, 2010. Some of its characteristic features included a V10 power unit, a permanent all-wheel drive, and the use of cutting edge carbon-fiber technologies. The end result is a 0-60-mph time of 2.4 seconds. 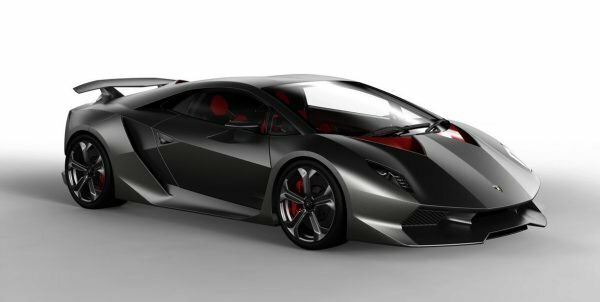 Although Lamborghini actually put the Sesto Elemento into production, it was very limited and a track-only special. One more vehicle than can clear 60 mph in 2.4 seconds. It is a modified version of the Venom GT supercar. The car is more powerful than its predecessors. 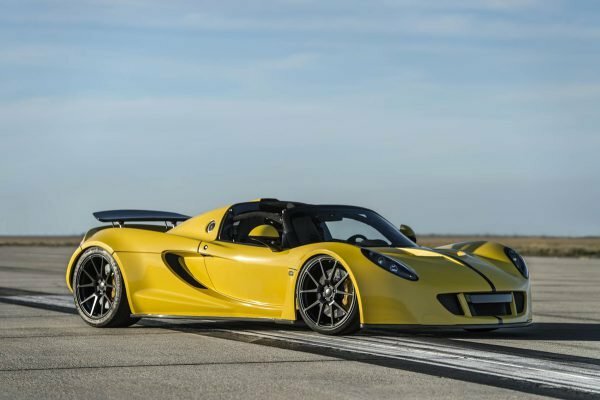 In March, 2016 it established a new speed record for open top street legal cars (Hennessey Venom GT Spyder top speed was 265.6 mph). Surprisingly enough, the company acknowledged that the record-breaking vehicle was 220 kW down because of issues with its fuel pump. Ferrari’s first hybrid, Ferrari LaFerrari had the advantage of instantaneous electric torque. The 2016 FXX K is a highly upgraded version, which clears 60 mph in 2.4 seconds flat. Ferrari Laferrari top speed is well under 3 seconds. 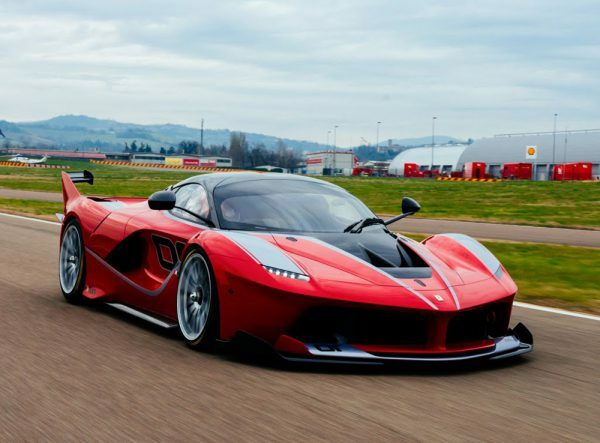 The FXX K goes round 1 Fiorano test circuit in 1 minute, 14 seconds, which is 5 seconds less than a LaFerrari. By the way, the company itself considers the FXX K its own model, not a version of the LaFerrari. One more massively fast monster. 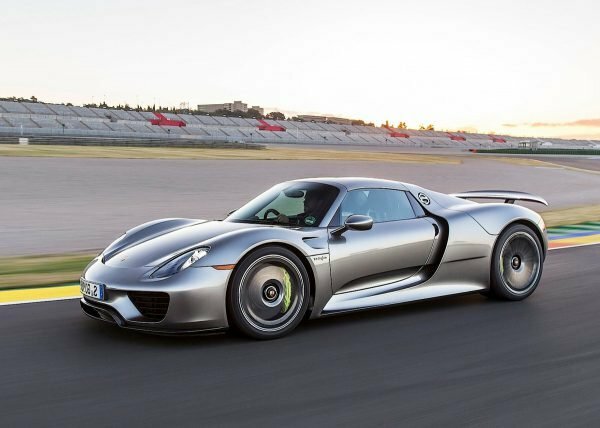 The Porsche 918 Spyder 0-60 time is 2.3 seconds. Porsche 918 Spyder top speed of 218 mph is also impressive. The mid-engined plug-in hybrid sports car is surely a testament to Porsche’s astonishing engineering, yet its price tag is very high. In spite of this, all the 918 units of the limited edition Hypercar were sold out by the end of 2014. Most of the cars (almost 300) were purchased in the US. With its 0-60-mph time of 2.3 seconds the 2017 Bugatti Chiron is not the least bit faster than the Atom. 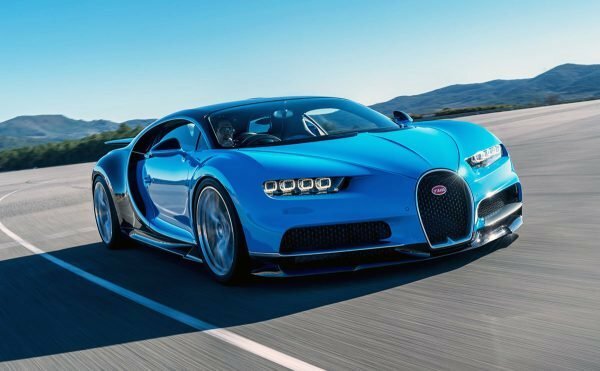 Bugatti Chiron top speed is 261 mph. Although much has changed in the 1500-hp version, both inside and outside, we can’t say that Ettore Bugatti actually dared to step off the beaten track. The mission and the approach have stayed the same, and the company actually keeps reinventing its 11-year-old Veyron coupe. 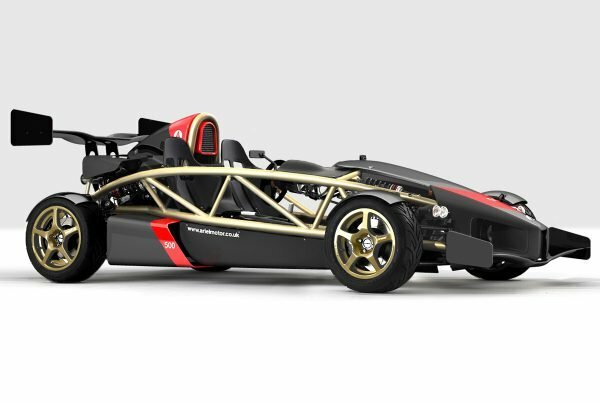 The carmaker has fitted a bespoke V8 engine to the already fast Ariel Atom. What’s the result? The 2012 Atom rushes to the 60-mph mark in 2.3 seconds. It is only 0,2 seconds behind the Viper Venom. Unlike many other refined cars, the Atom actually offers a great performance and driver experience. The vehicle doesn’t seem that powerful, with its 500 hp, yet, if you take into consideration the car’s incredibly light weight, this figure turns out to be more than enough. 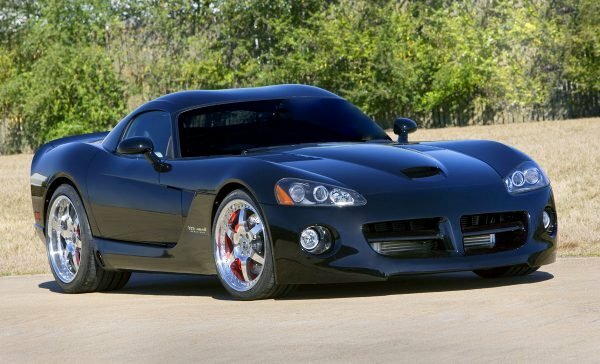 A go-faster version of the already spectacular Dodge Viper, the Viper Venom 1000 Twin Turbo is, according to HPE, the world’s fastest and most powerful limited-edition street car. Interestingly enough, the car failed to meet the Californian emission standards, so it’s illegal in this state (but acceptable in any other state, by the way). We should mention that it only failed by a very small figure. All things considered, if a car can hit 60-mph in a scant 2.2 seconds, who cares?